The end of April is looking busy. Easter falls on the 24th, the second latest day possible, and the Royal wedding happens in London on the 29th. Whether you want to be back in the country to enjoy the celebrations, or take advantage of all the public holidays to go travelling, there are lots of attractive options. Here are 10 of the best. 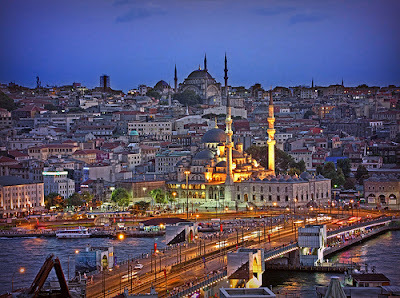 You never really need an excuse to visit Istanbul – it’s a fascinating city at any time of year, though it’s a good idea to avoid steaming hot July and August. 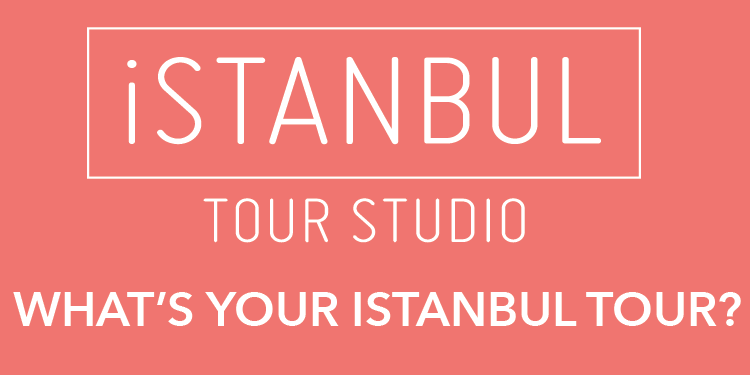 Go this month and you can enjoy more pleasant temperatures and the first Istanbul Shopping Fest (until April 26). The city has always been a trading centre of the first rank and claims to have the original shopping mall: the 550-year-old Grand Bazaar. You can now add to that 90 indoor shopping centres, including Kanyon, where Harvey Nichols has an outlet, and Cevahir, Europe’s largest. During the festival, shops open every day until 11pm, and there is tax-free shopping for visitors from overseas.